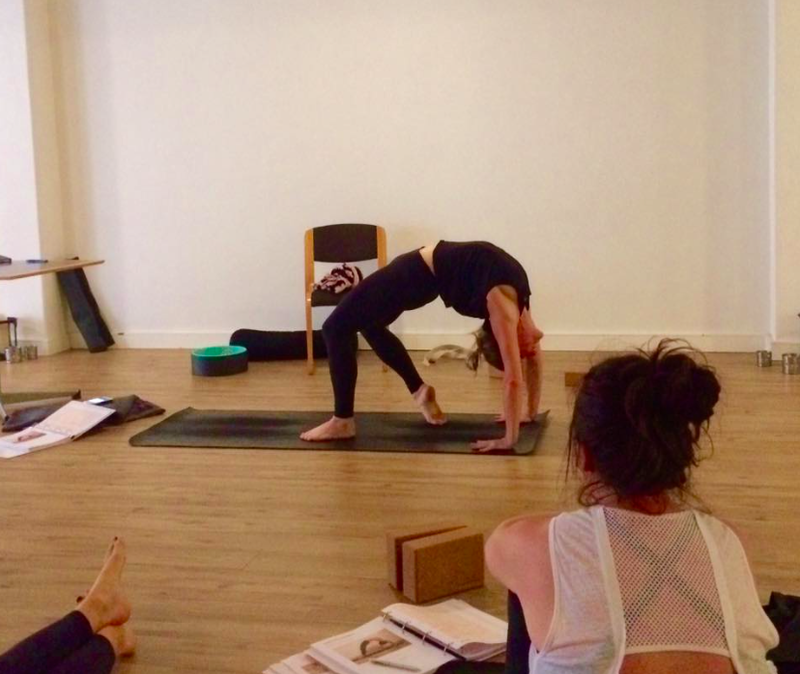 As one of Perth's premier Yoga studios, The Yoga Vine has firmly established itself as a dynamic, contemporary Yoga studio for both teacher training and practice. Directors Donna & Kate are known for their inspiring, accessible and creative approach to Yoga. With over 30 years experience between them, Donna & Kate are transformative teachers, successful business owners and experienced training providers. In the highly competitive industry of Yoga, it is imperative that you train with the best. Experienced trainers who have in-depth knowledge of not only the practice of Yoga, but the Yoga industry and what is takes to be a successful teacher. Lead by Donna and Kate with Dave Dawes, one of Perth's senior physiotherapists at Subiaco Physiotherapy, you will be taken on an informative and powerful journey into the world of Yoga. Fully registered with Yoga Australia, whether its' entry level 200hr or Advanced training, The Yoga Vine program will INTEGRATE with, and COMPLIMENT your life. This is modern Yoga training at its very best. Advanced Modules can be completed individually or done as a whole course, setting your own pace for your study. A 200HOUR TEACHER TRAINING accredited course needs to be completed to be accepted into this advanced training. Download Prospectus at the top of this page and ask us for more information.